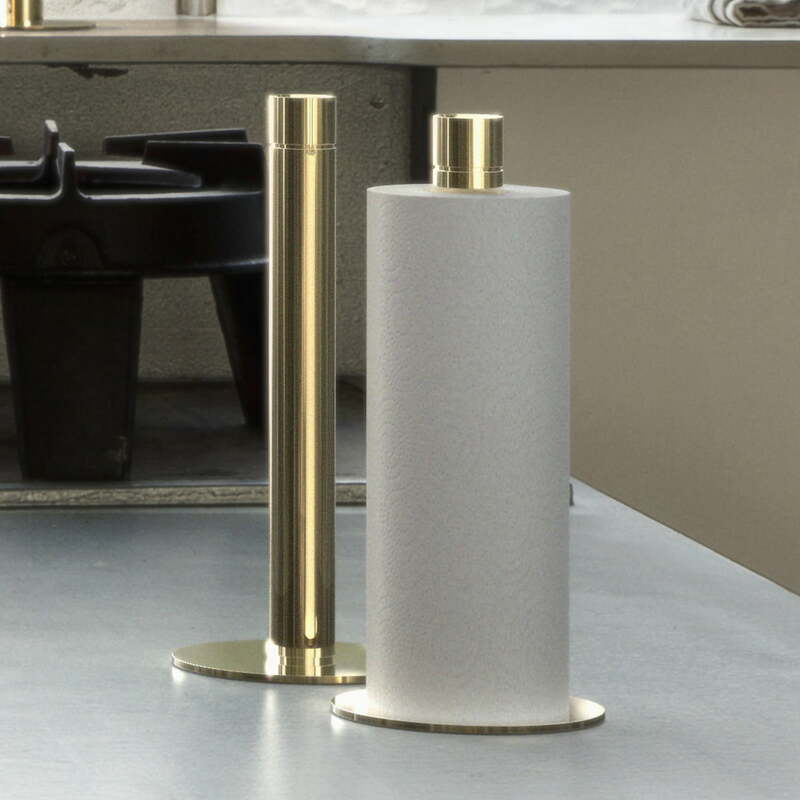 The kitchen roll holder by Frost is a design by the Danish design studio Bønnelycke and is characterised by its minimalist yet elegant design. 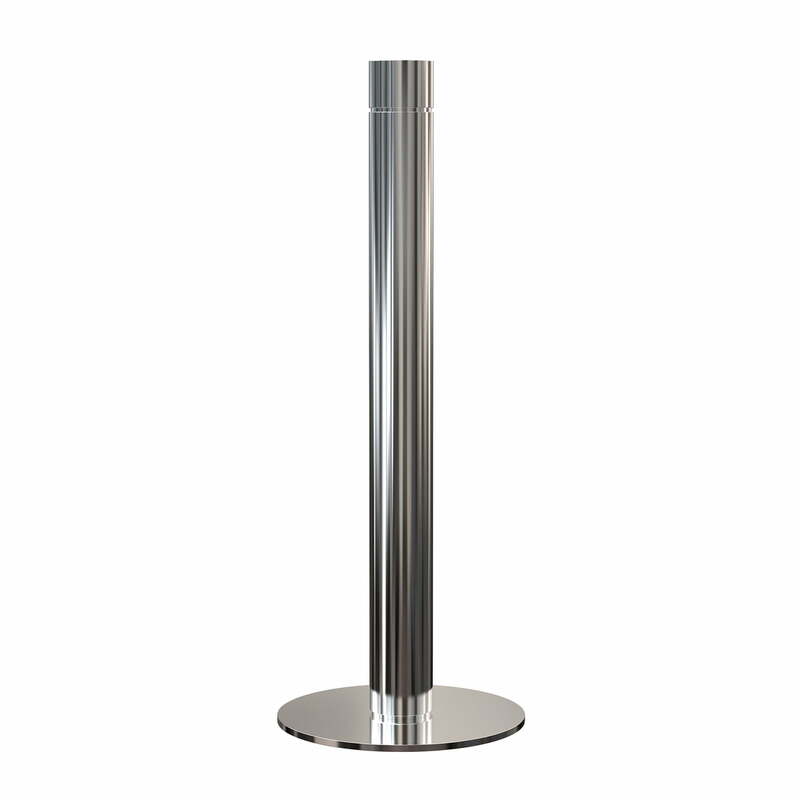 Made of stainless steel, the holder is high quality and robust. Moreover, it is given an elegant touch through the various lacquer finishes. 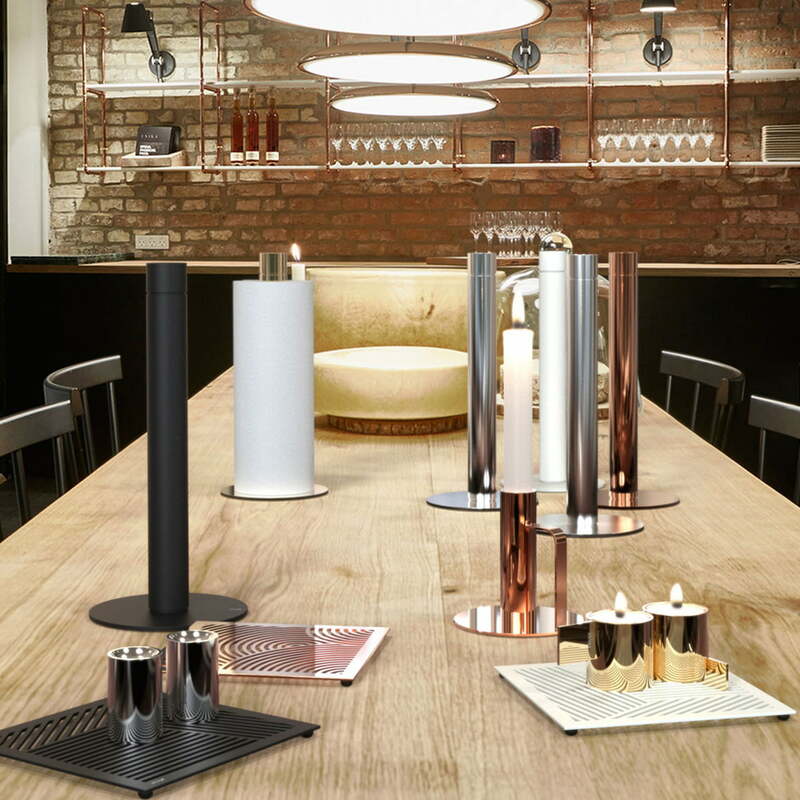 Thanks to its simple yet expressive design, the kitchen roll holder is not only a functional but also a decorative element in the kitchen that can be placed on the dining table. 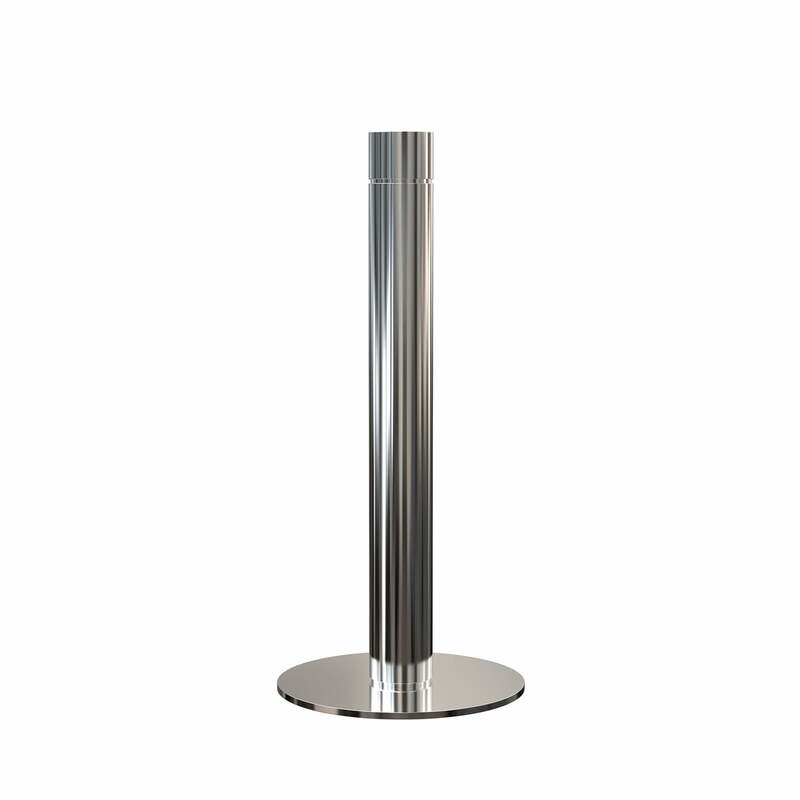 The holder is available in two different heights, so that the base protrudes slightly more or less, depending on taste.